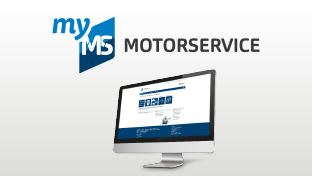 Motorservice App – six advantages that you can now also use when on the move. Have a look at its various advantages and give it a try. 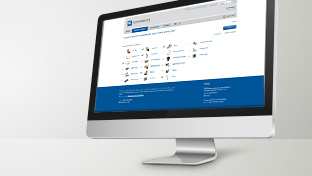 Kolbenschmidt, Pierburg, BF and TRW Engine Components for on the road and online! Our product data for the brands Kolbenschmidt, Pierburg, BF, and TRW Engine Components in the TecDoc catalogue – now also in an app. With the familiar search options using our item numbers or (OE) reference numbers you can swiftly find the necessary product. Your search can equally be based on the vehicle, the engine or the chassis number, or you can use the camera of your mobile device to scan the barcode on the packaging of your Kolbenschmidt, Pierburg, BF or TRW Engine Components product. 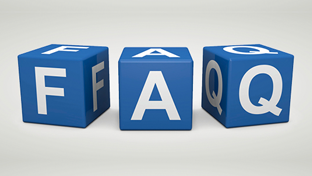 In addition, numerous technical documents offer tips and hints on installation or diagnostics for the specific product. You can purchase the products of Kolbenschmidt, Pierburg, BF and TRW Engine Components in almost any country around the world. Here you will find the contact details of a dealer in your locality. You can search for specific documents, for example installation hints or diagnostic tips for a specific product group. You can leaf through them as e-papers or download them. Or pass them straight on to colleagues or friends via e-mail, Facebook, Twitter or Google+. Our technical videos are particularly popular. The app contains the complete collection of installation instructions and system explanations. For example: How does OBD or the secondary air system actually work? How do I check air mass sensors? How do I mount piston rings or install cylinder liners? Our technical professionals will give you clear instructions. Advantage # 5: Genuine parts or fakes? Genuine parts or fakes? The practical scan function can help with this question: simply use your mobile device to scan the 3D matrix code that you will find on all our packages. The app will then immediately tell you the result of the check. Only genuine original parts guarantee the quality that you and your customers expect. News from the world of Motorservice, Kolbenschmidt, Pierburg, BF and TRW Engine Components: Here you will find news and links to our social media channels, with lots more news and information on Facebook, YouTube or Twitter. Have we aroused your interest? Then install the app right away. The app is available for Android™ from Google Play Store and for IOS from App Store, both free of charge.